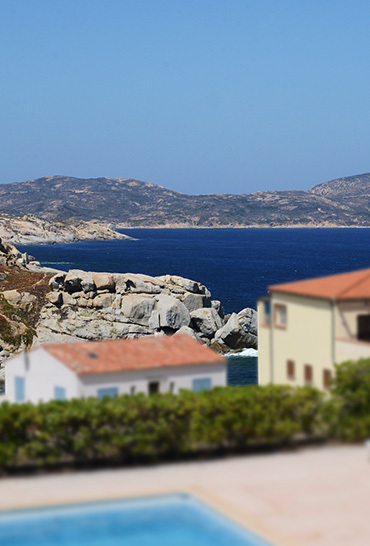 Our Hotel Rental Group,located at the center of Calvi,offers you the possibility of being accommodate in a Corsican Apartment or in a Corsican Hotel in order to provide you a marvelous holiday in Corsica. 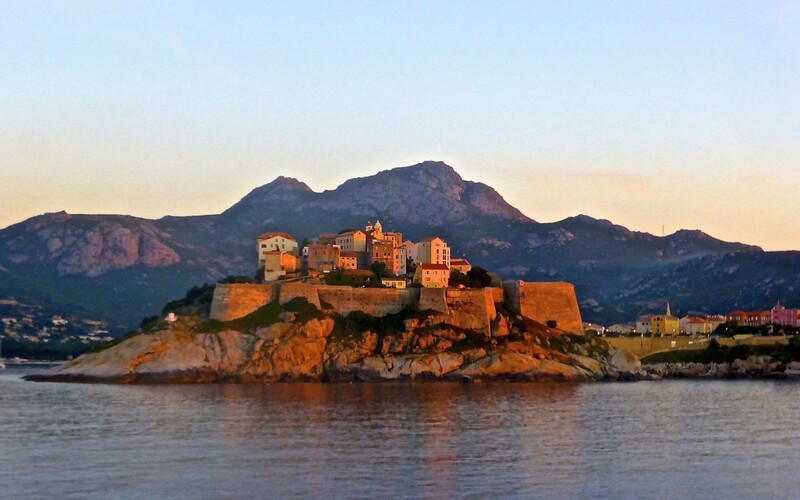 Corsican apartment rental, hotel in Corsica, an apartment in Calvi or a hotel in calvi...? 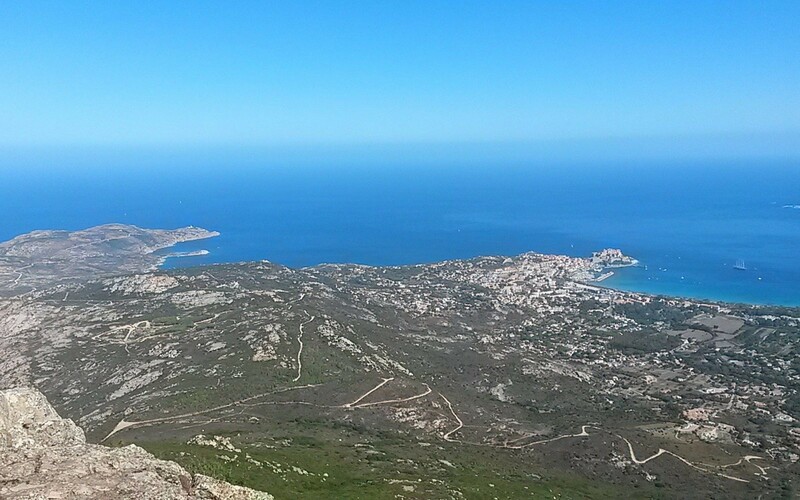 Our team is at your disposal to help you in your choice and make your holidays or weekend in Corsica unforgettable. Our 2 holiday residences in Corsica are just 300 meters away from rocky coves and at a 15 minutes walk from a small but beautiful sandy beach. 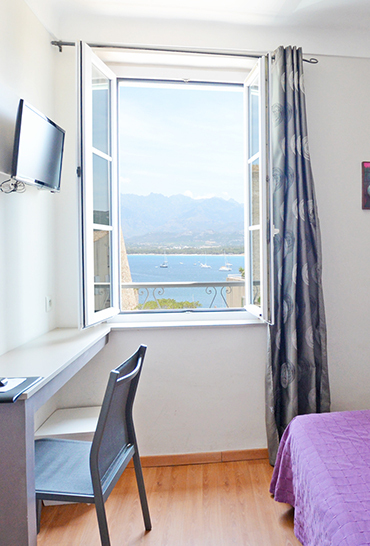 -Apartment rental Calvi: The Residence Motel Les Pins ** with swimming-pool, in a fresh, natural, green and relaxing ambiance. 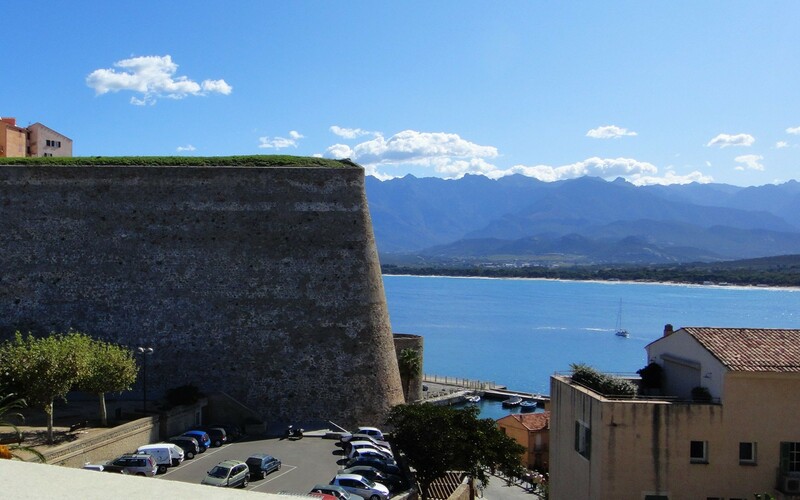 -Apartment rental: The Calvi Residence*** for more comfort and magnificent views on the sea and the pick of the Revellata. 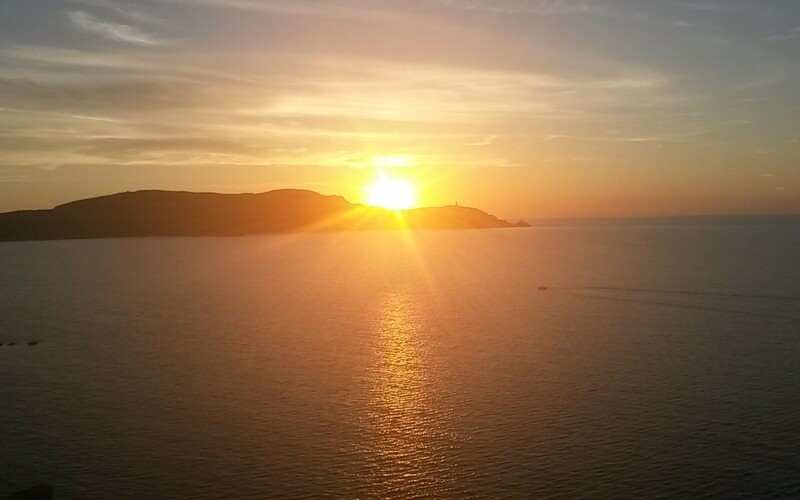 For your week-ends or your long stays in Calvi, Corsica; alone, as a couple, with family or friends, we have the Corsican hotel that will charm you with their magnificent sea views and the kindness of their staff. 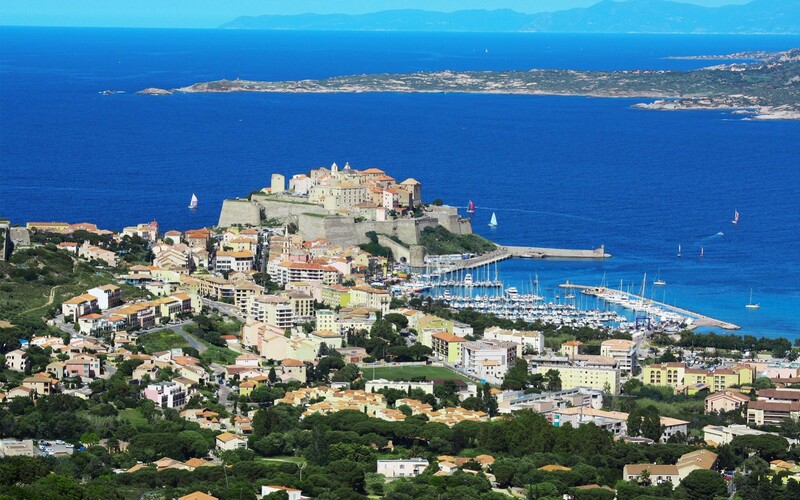 -Hotel Corsica calvi: the Belvedere open all over the year, in the city center with sea view rooms. -Hotel Corsica calvi: the Sole Mare, beachfront with pool and sea views. 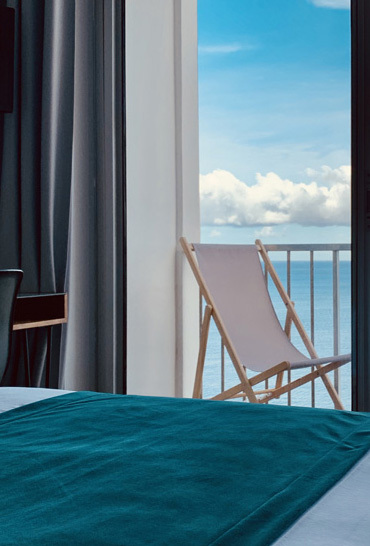 -Hotel Corsica calvi: the Il Tramonto completely renovated in front of the sea and the tip of Révelatta. 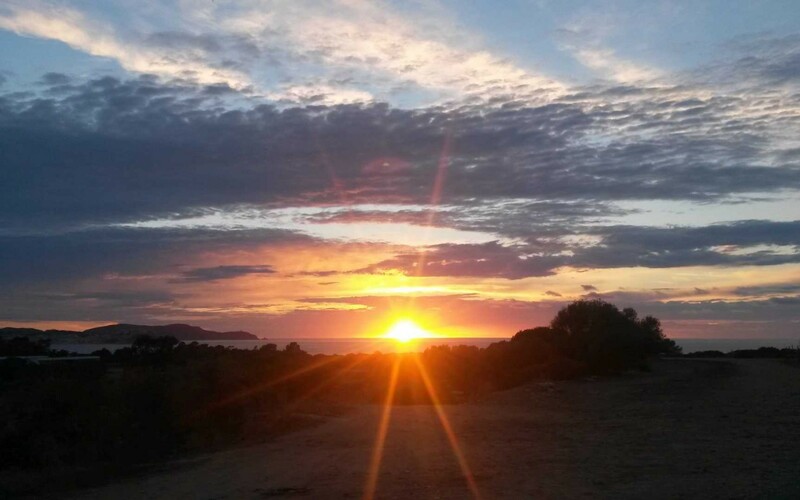 To discover and book one of our establishments in Calvi (Corsica apartment rental, hotel in Corsica), click on the corresponding links.